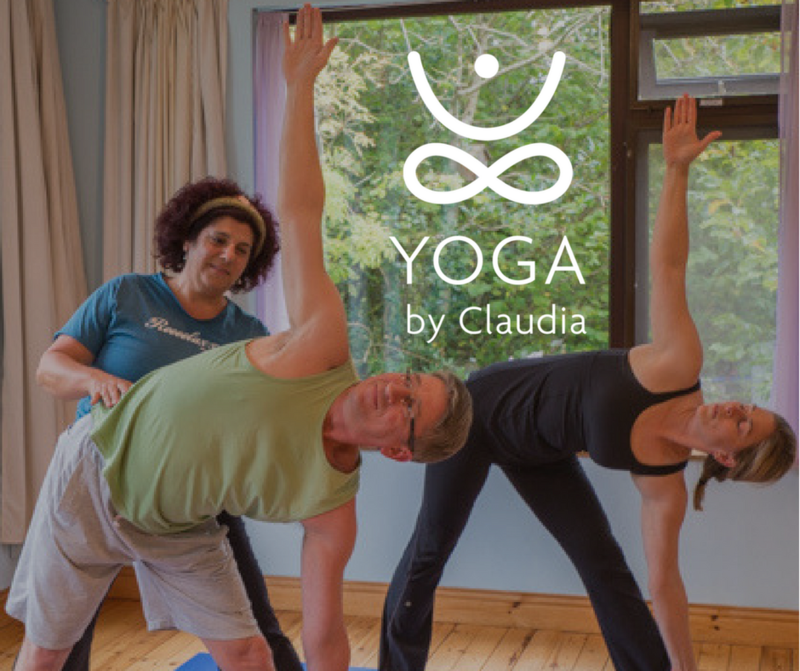 Yoga Fitness Dublin | Yoga Classes by Claudia Glasthule, Dun Laoghaire - Yoga Fitness Dublin offers Yoga and Zumba Classes by Claudia in Dun Laoghaire, Monkstown, Glasthule: Yoga, Zumba, Restorative Yoga, Yoga for Active Retirement, Yoga for Men, Yoga for Sports, Yoga for Special Needs, Corporate Yoga. Yoga for Everybody in Dun Laoghaire! even if you have never tried before. and feel ok just being you! You can drop in at anytime.